The employees are really great here. They are professional and attentive. I had been amazed with them. The drinks are extremely good. The setting is amazing. It did not feel cramped at the hotel. The resort itself was nice. My only desire is that there were vegetarian items on the dinner selections however it did not seem any Cozumel restaurants needed a whole lot of vegetarian choices. The hotel was wonderful. Had what we needed. Food was top notch on the hotel and the shore. Service was excellent particularly Roberto & Marco. Entertainment was great too. Kid friendly too. We’d certainly do this trip. Cozumel is a fantastic place. I have visited it several times with my family and friends. 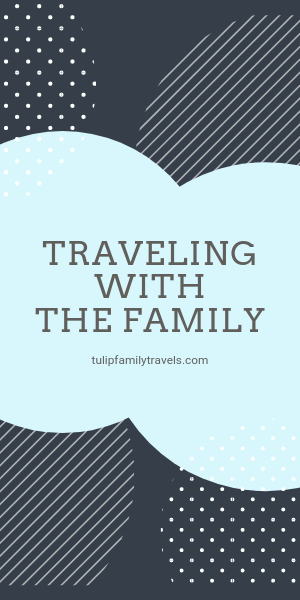 We love looking at attractions, beaches, and points of interest. We just enjoyed it very much. That night in Fiesta Americana I met another family. 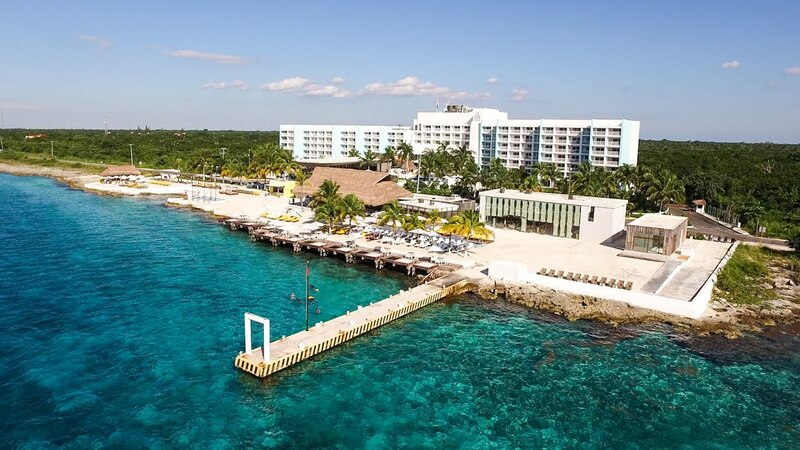 They were talking about a new cozumel jeep and snorkel adventure tour near to our hotel; the island is characterized by diving and fishing excursions. We have not had the opportunity to try it. But, without a doubt, the next time we will do it very excited. My family loves aquatic adventures. So traveling offshore will not be a problem. On the contrary, it will be an unforgettable experience. Really this hotel wasn’t our first option. 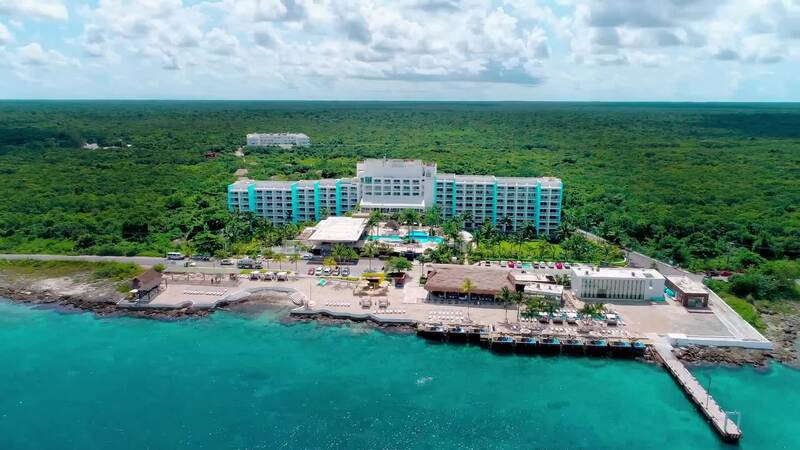 We wanted to reserve Westin, but merely on this day we came at Cozumel, there wasn’t any accessible room. We adored this Fiesta Americana over the Westin. When we came in Fiesta Americana, instantly we felt welcomed. I could see that everybody desired to function like possible. The area is quite spacious and comfy. The only thing we all likely ask is to enhance the overall food quality. And this resort doesn’t have a shore. I had been a part of a group of 9 in the USA on a missionary trip for the own island. Goal; to deliver food, clothes and essentials to the islanders. We had the very best remedy after each day of extended hours and hard work largely in part because of Lucio”Tony” who shot us under his radar. I really don’t speak Spanish and Tony does speak English and helped me a great deal! The hotel has an elongated place known as the Explorean” and that’s where we stayed but it was Lucio that made our stay that could bring me! Cozy and clean area, beautiful place and we love it is shore. This really is a gorgeous location for snorkel. We adore the displays. And the food has been amazing. Specially the Asian Restaurant, Where Jose Peninsula, The Chef treated us Salvador that the waiter. At the coffee store Eliud was quite friendly, another spot to get a fantastic sea food would be la cevicheria in which the team made us feel at home especially Florencia,Olga, Jose & Marco. Vina Del Mar restaurant staff were very considerate, helpful and kind Alejandra the hostess, Isabel that the waitress, Luis the chef gave us a personalized support. We enjoyed our 10 days holidays. The rooms were quite clean and the package was very great. We remained less than two decades before and this experience didn’t measure up sometimes. New Years Eve dinner in the Italian Restaurant was a pity. The mushroom soup seemed to possess silica gel beads which initially were clarified to us since tapioca. After we questioned them, the chef came out and insisted that they had been mushroom seeds. New Years countdown happened 5 minutes early with very little statement. Our other concern was a 2 times in the buffet, we were not waited on for beverages and no one ever stopped by our table. There were fantastic things to the excursion, Marco in LA CEVICHERIA was fantastic as were other members of their team such as the bell boys. Some others were fantastic too but I don’t remember their names. The meals besides New Years was great. During Orbitz, I had been told I’d get VIP check in and also a bottle of wine. VIP check in was fantastic but I never got the jar of wine. All in all we liked however there were a few ups and downs. Hotel was suitable. Staff was quite warm, friendly and useful. Sushi has been the very nice and fish restaurant on the shore. Lots of choice to consume at morning buffet. Space and balcony was big and had a wonderful view of the sea. Very relaxing and fun holiday!